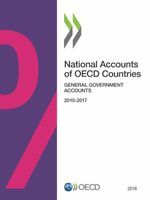 The financial net worth of the general government sector is the total value of its financial assets minus the total value of its outstanding liabilities. 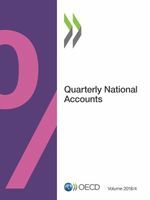 The System of National Accounts defines financial assets of the government sector as the following: currency and deposits; debt securities; loans; Equity and investment fund shares/units, Insurance, pension and standardised guarantee programmes, Financial derivatives and Employee stock options and other accounts receivable. Monetary gold and special drawing rights (SDRs) are part of the government financial assets in a very few countries, such as the United Kingdom and the United States. Outstanding liabilities refer to the total liabilities as recorded in the financial balance sheet of the general government. General government consists of central, state and local governments as well as social security funds. This indicator is measured as percentage of gross domestic product. 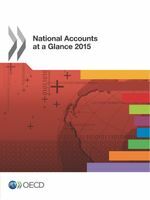 All OECD countries compile their data according to the 2008 System of National Accounts (SNA).